Join the Singh Resorts mailing list and be among the first to know about special offers, the latest news, events and more. 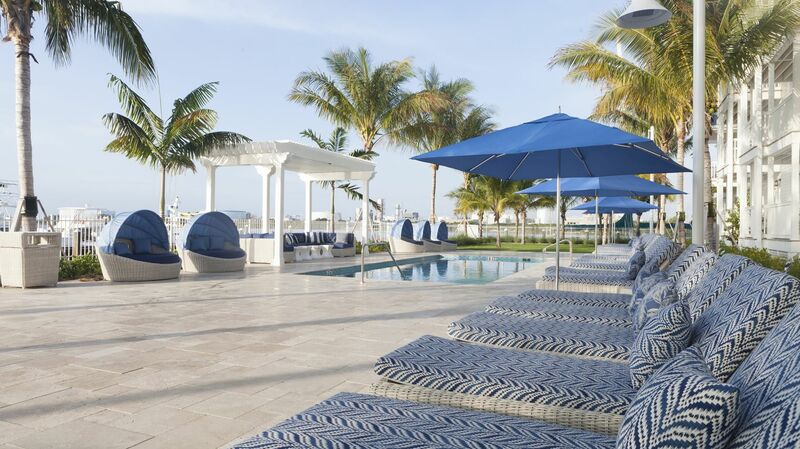 Sign up to stay connected today and we will be in touch soon with all of the latest from our luxury destinations in the Florida Keys. * I provide consent to receive the latest news and exclusive offers from Singh Resorts.